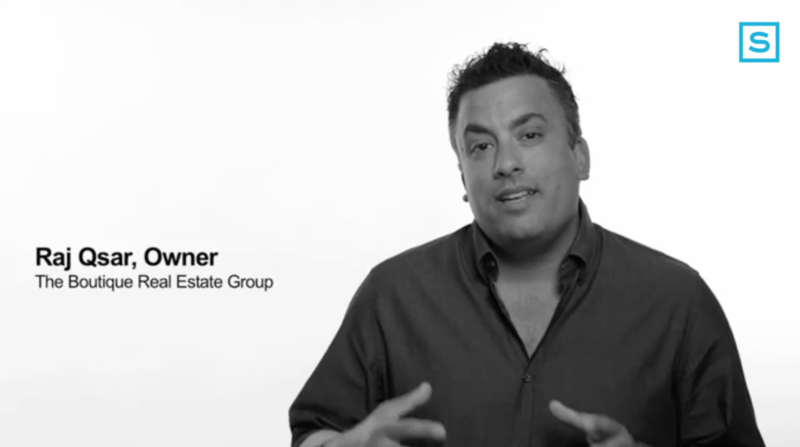 I founded Inman on the belief that a more informed real estate industry is a better industry. That belief is part of our DNA. Today, the need for a better informed industry is more important than ever. That’s why I am excited to introduce you to the next phase of Inman, and what I believe is our most important initiative to date: Inman Select. Inman Select is our new subscription product from Inman. Simply put, it’s everything you need to be smarter about real estate every day. Raising the real estate IQ is my mission. We created Inman Select because as real estate gets more competitive and moves faster, industry intelligence is crucial. Inman Select will give you more information, insights, analysis and commentary. It is news, comprehensive research reports, interpretation and data you can NOT get anywhere else. Inman Select is all new. We’ve built it from the ground up with feedback from the best and brightest in the industry, designed to give you the current information you need when you need it. So what is Inman Select? It’s breaking news alerts, special reports, in-depth profiles, a whole new weekly selection email, Inman Numbers — a new look at what the industry thinks about key issues, and Inman Select Videos featuring industry leaders talking about the things you want to know about. It’s packed with video and content archives and loaded with new features like the Inman Portal Watch, Real Estate Hacker profiles and so much more. It’s not just news, it’s what you need to be successful. At Inman we are pouring everything we’ve got into Select. More reporting, more analysis, more of what you need, and more than ever before. I want you to join us as an Inman Select Member. It’s designed for people just like you — the cutting-edge professionals who represent the best of the best in residential real estate. Whether you want to give Inman Select to your entire office, or want it just for yourself, I guarantee that you will NOT find anything else like it in real estate today. This is the effort I’m most proud of, and it represents a whole new Inman.